Colleen has been a student of Pilates for over 18 years and a teacher for well over a decade. 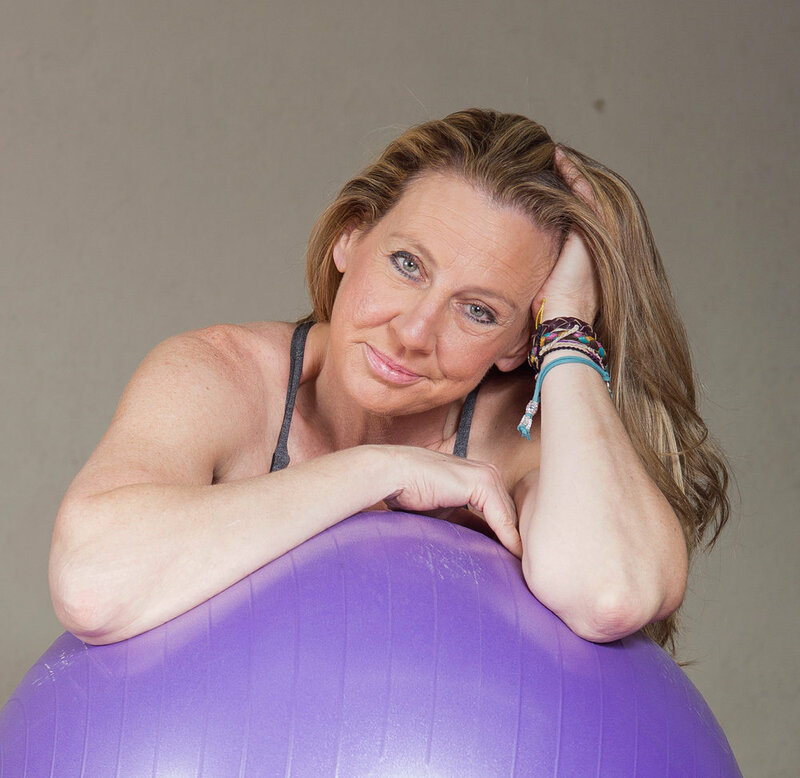 She holds her PT certification through NASM, a Pilates Mat certification through Retrofit Pilates and her Pilates comprehensive certification through Peak Pilates. Additionally Colleen is passionate about health, with 2 Nutrition Certifications through Venice Nutrition and NESTA, and a Comprehensive Health & Wellness Coach Certification through The Institute for Integrative Nutrition (IIN). "Pilates and Nutrition work well together for overall wellness. I find the mind-body aspects of Pilates centers me and compliments my healthy eating lifestyle." Laura has been a Fitness Instructor for 20+ years. Certified through Peak Pilates in 2009, she has a true passion for helping others reach their goals and improve their quality of life. Growing up in Illinois and teaching at some of the top rated facilities in the Chicagoland area including hospitals, corporations and private clubs has given her extensive experience and knowledge. Recently relocated to sunny California, she feels extremely grateful to work in a field she loves and strives to create classes that are educational, innovative and fun! She will inspire and motivate you to be healthy in mind, body and spirit. Karen has been teaching Pilates for over 18 years. She specializes in footwork and rehabilitative Pilates for injuries and correcting alignment issues. Her strong work ethic and attention to technique provide her students with the tools they need to refine their Pilates practice. Karen has a specialty in footwork and works with clients to correct imbalances that begin in the feet. Chelsea RYT is a Yoga Alliance certified and registered freelance Yoga Instructor, based in California. She brings strength and wisdom to her lessons and helps her students reach their highest potential of health, well-being, and empowerment. Chelsea is passionate about yoga, everything music, and living her biggest life possible. Cynthia fell in love with Pilates over 15 years ago. She appreciates the importance of the mind/body connection and the efficient, effective way Pilates stretches, strengthens, and lengthens muscles which has helped her with lower back pain, improve posture, and overall strength and flexibility in her body. “I am delighted to find both a passion and an opportunity to help others improve their strength and well-being!” She knows that regardless of your physical ability, Pilates teaches you a better way of moving that applies to everyday life. Veronica received her training from one of the nation’s leading yoga training programs at YogaWorks. Their program excels by combining eastern yogic philosophies with modern western knowledge. She says that teaching with this emphasis helped bring to life her passion for helping others achieve and maintain improved health and well-being in their bodies and minds. Veronica began her yoga journey as a means toward her own physical therapy, and strives to pass on all the benefits a regular yoga practice has provided her, like the powerful healing power of breath and the strength that comes with skillfully organizing specific poses in their proper alignment. Derick graduated from California Lutheran University May 2013 with his B.S. in Exercise Science and Sports Medicine. While in school, he started a Pilates Club on campus and ran it for 3 years. Since graduating, he has earned his Pilates mat certification and is currently working towards getting his Pilates reformer certification along with his CSCS, NCSA certification. He currently works as a physical therapist aide and a scribe at Los Robles Hospital, and enrolled in graduate school. As a Pilates enthusiast for ten years and a graduate of the JCHC classical Teacher Training Program, I have done everything from backwoods cross-country skiing to roller skating on Venice Beach. I started my career as an English teacher in my native Finland and have since enjoyed working in a Corporate environment. I have come full circle by becoming a Pilates teacher and returning to my teaching roots. I hope to share my passion for the Pilates method and be part of your journey as you experience the benefits of what the method represents.